I'm just getting into the Sims 2 again, and I've noticed some files missing that I'd really like to have. 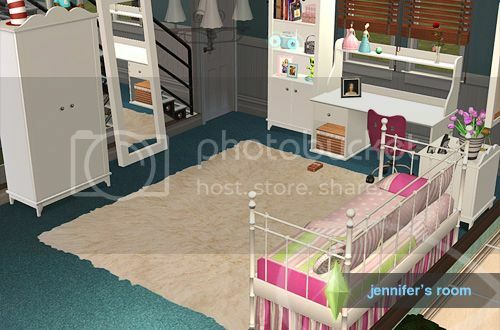 I've found everything in this set except the mirror and daybed. Does anyone have those two items to share? Let me know if you're going over to the group to get the items or if you want me to post them here. I was able to download the set and get it installed. Now I'm getting a server error when trying to download anything else, but that may just be on my end. I'll try again tomorrow. At time YAhoo gets cranky. If you still have trouble, let me know and I'll get the files to you.